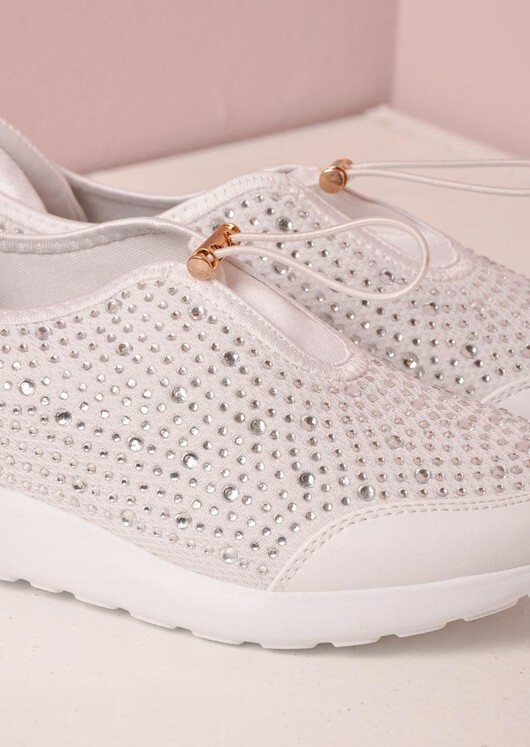 Work it out with these super luxe jewel studded trainers. 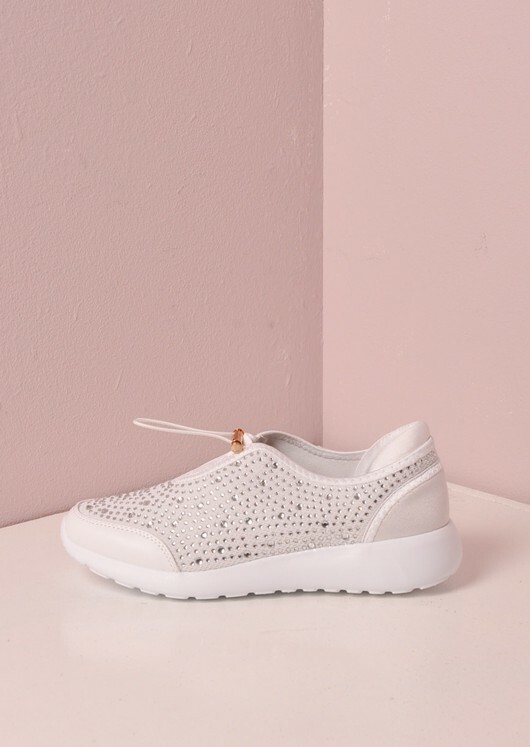 Features a toggle fastening and comfy padded soles. 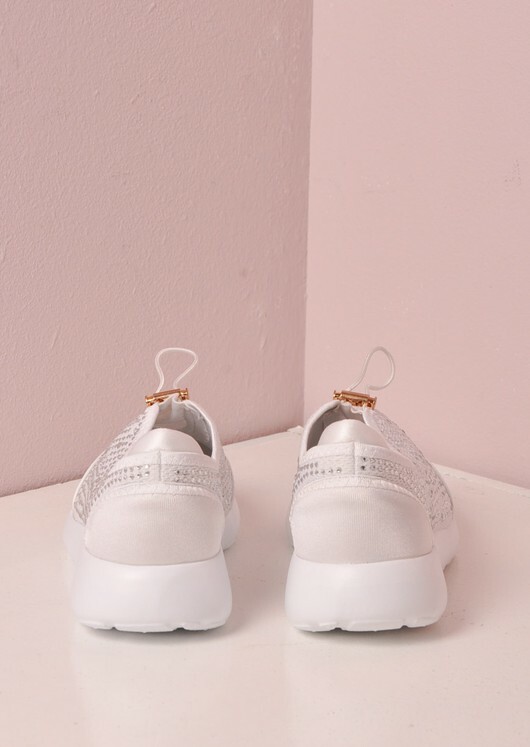 Twist your sporty edge with a bit of feminine glam.